We bring together experts in systems medicine, mathematical oncology and bioinformatics to discuss novel concepts for personalise cancer medicine. 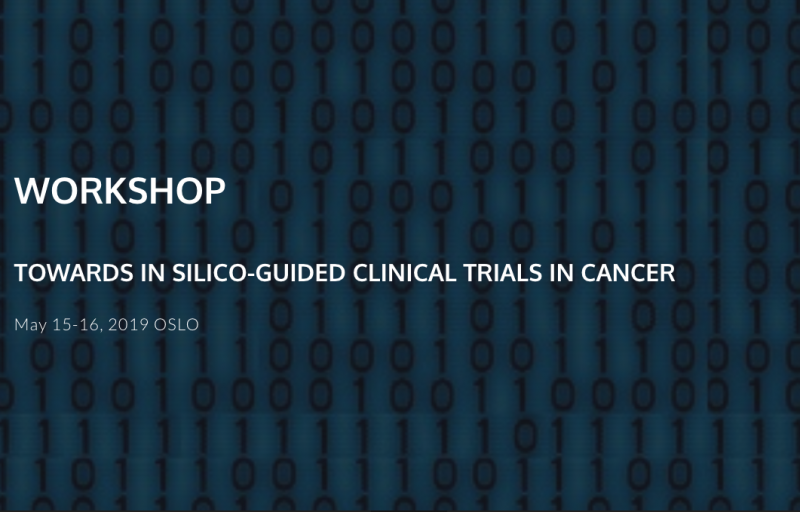 This workshop is in the frame of the Personalised cancer therapies (PERCATHE) convergence environment at the University of Oslo . UiO:Life Science funds convergence environments – interdisciplinary research groups that address major challenges within health and environment.